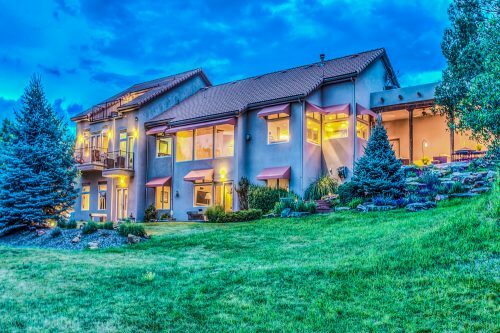 Our photography & video team members have captured thousands of residential real estate properties and are ready to make your property look it’s best! 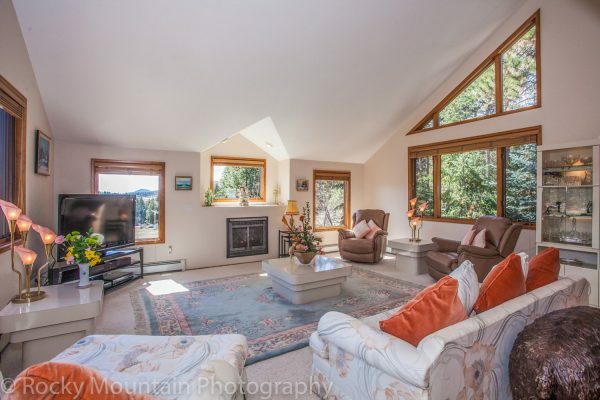 Every one of our photographers has gone through our extensive training on composition, camera settings, and training on how to capture each room of a home professionally from the ground or sky. 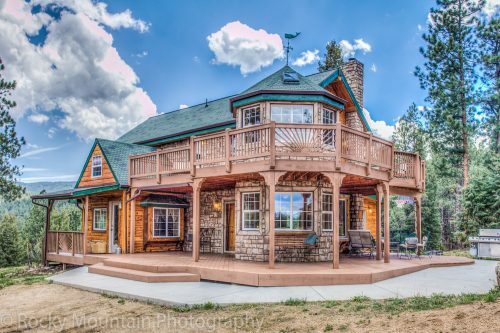 Once the real estate media reaches our team of editors and post production experts, you can rest assured every image was enhanced through modern editing techniques and your finished marketing material will look fantastic. 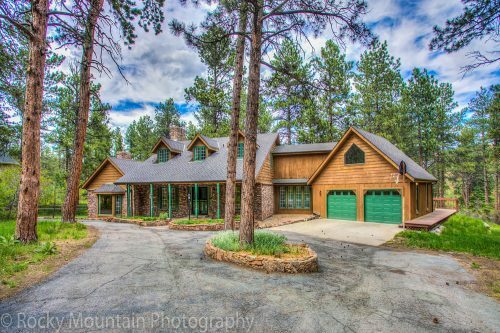 3) We will edit and deliver the completed real estate photos or video within 24 hour or less, ready to market your listing! 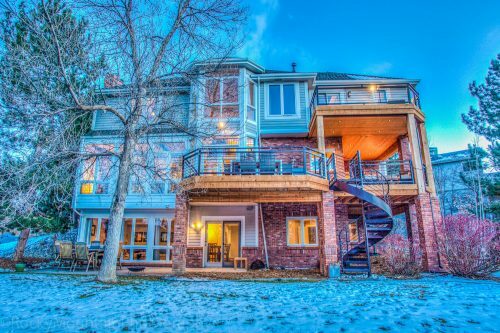 Everything begins when you tell us about your listing and what your vision is for the finished marketing of the property. 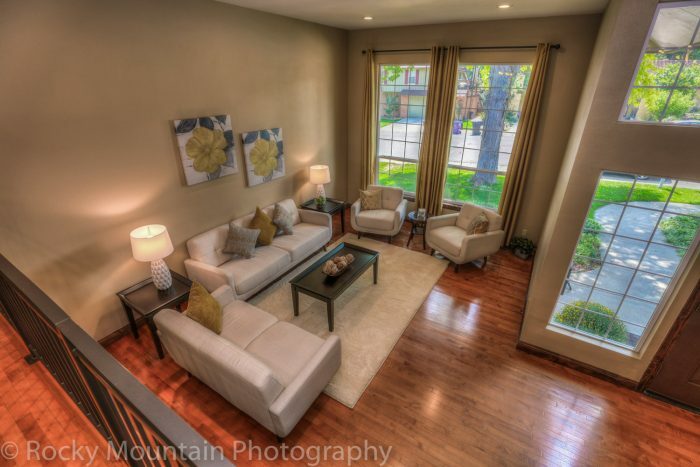 Tell us how our team can make your property look it’s best so you can sell faster and for a higher price. 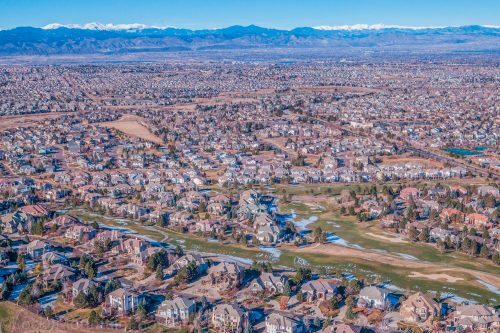 Does the property face east? 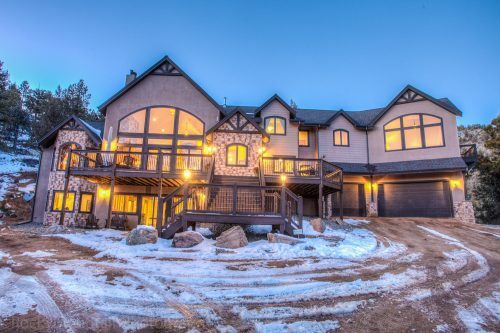 If so, we’ll book a morning photoshoot to make sure we have sunlight for the front exterior. 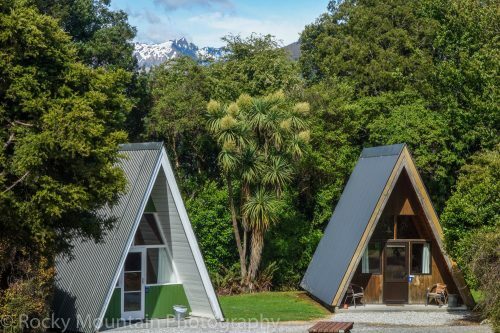 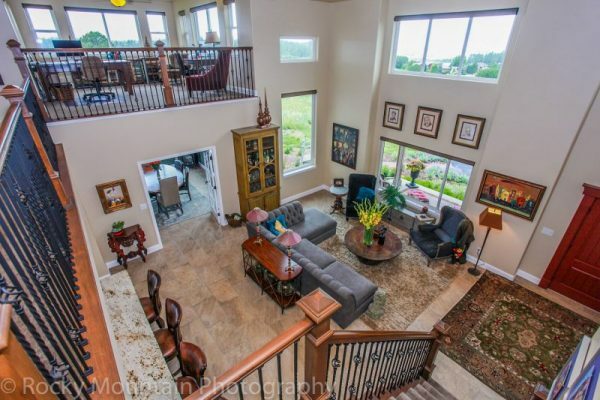 Would an aerial perspective tell the story of the property better? 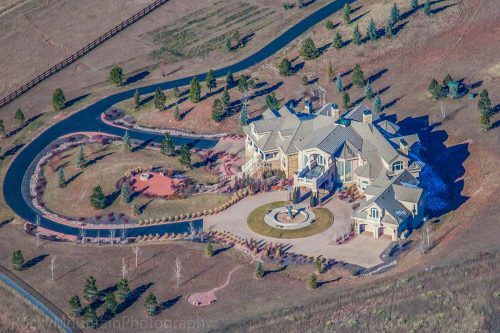 If so, we’ll fly over with a drone or plane and produce beautiful aerial stills or video. 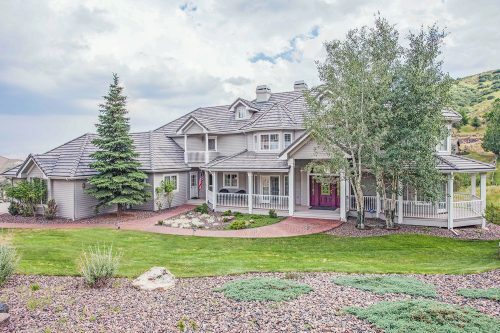 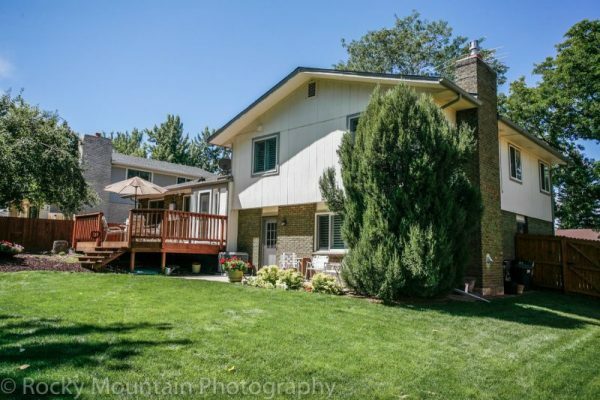 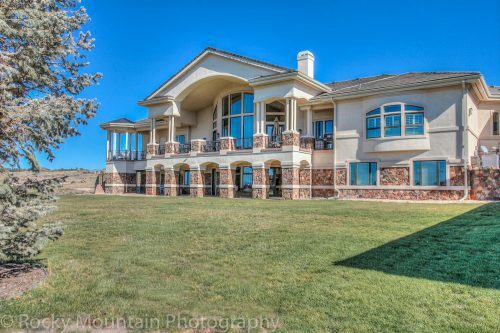 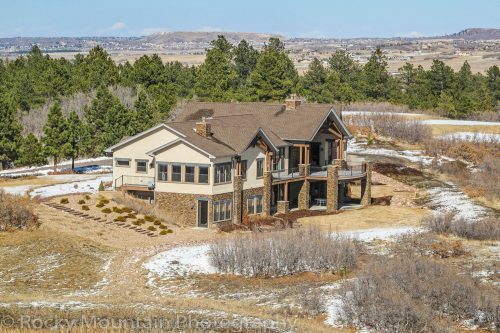 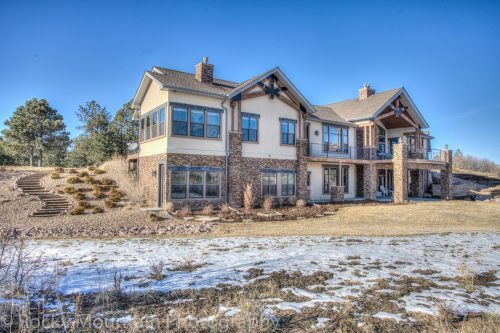 Letting us know how we can capture stunning visual images and video to help your listing look incredible and scheduling the shoot is step one of working with Rocky Mountain Photography. 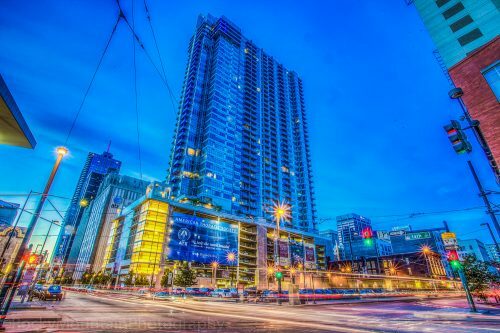 Next, our photographers and cinematographers arrive on time and conduct an efficient session of capturing well composed photography or video. 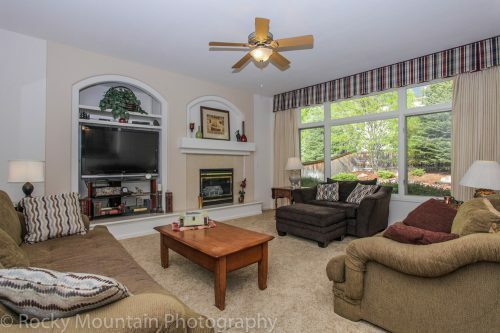 When the photography or video session is completed, the files are uploaded to our team of editors for immediate post production and enhancement. 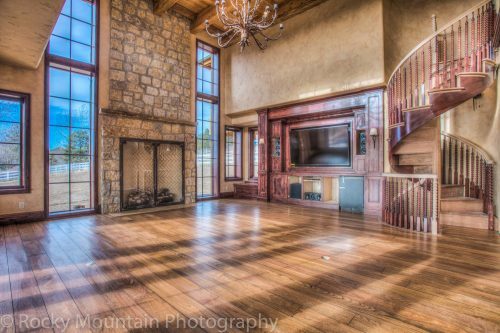 Once the images or video has been touched up and professionally edited, the final product will be delivered to you within 24 hours or less. 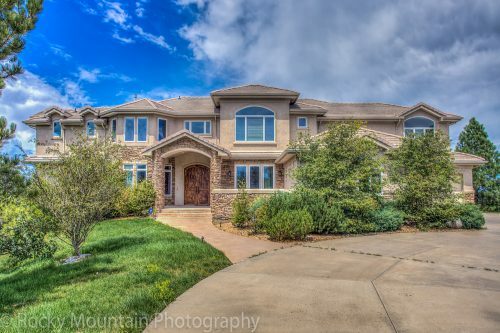 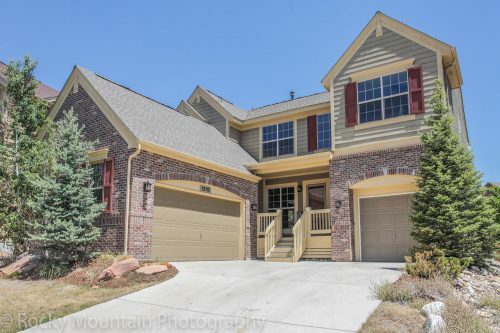 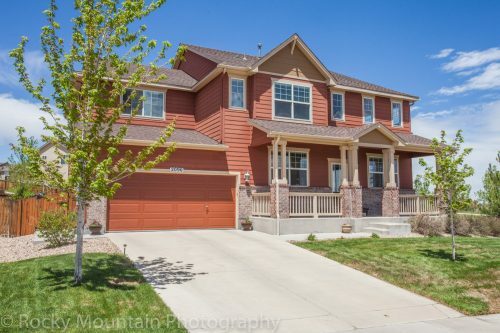 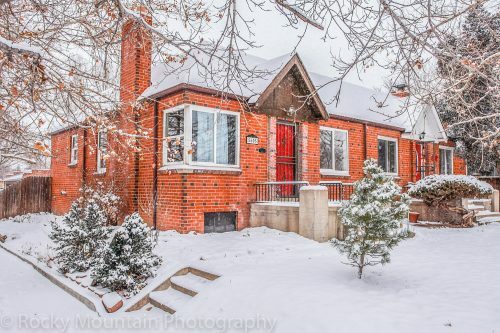 We understand that listing promptly is an important need for all of our real estate clients and Rocky Mountain Photography is guaranteed to make sure that happens on time. 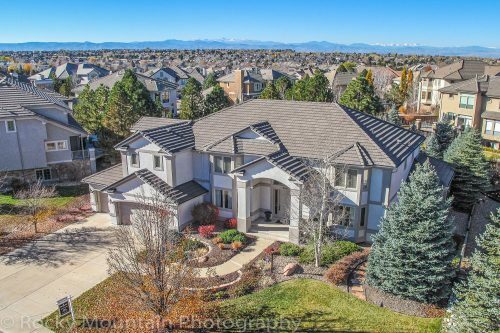 Why use drone photography for Residential Real Estate? 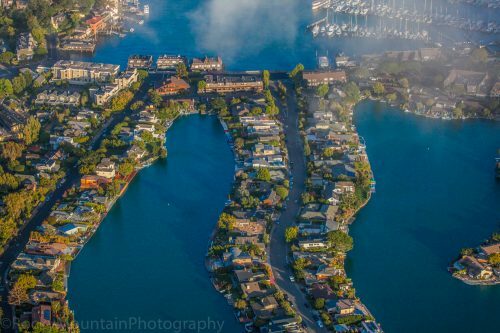 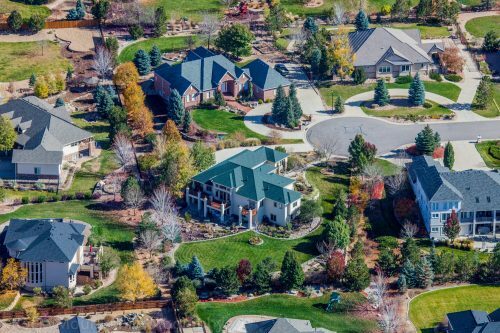 Aerial photography of your residential property is an excellent way to differentiate your property from others on the market and increase traffic to your listing. 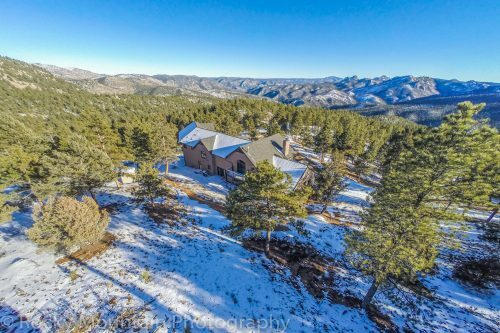 With Fixed-Wing Aerial Photography, the property is captured from a vantage point of 1,000 ft. or higher which provides excellent context for the surrounding neighborhood and area. 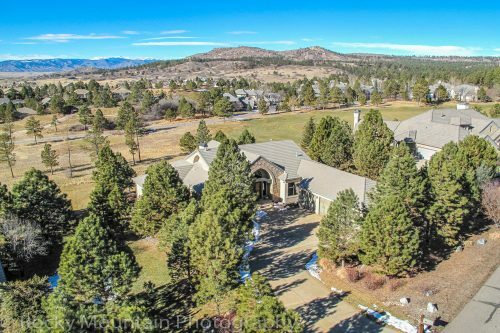 Drone Aerial Photography is a fantastic way to showcase your property from an angle that isn’t seen often. 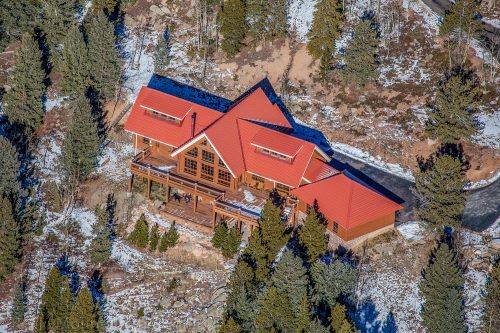 Studies show properties that include aerial photography in the listing increase the interest and numbers of potential buyers. 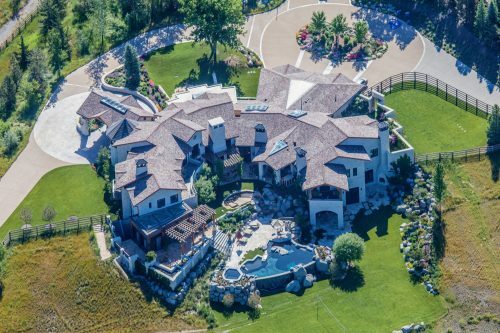 Some properties have layouts that are best highlighted from an aerial perspective, which is exactly where drone aerial photography comes into play. 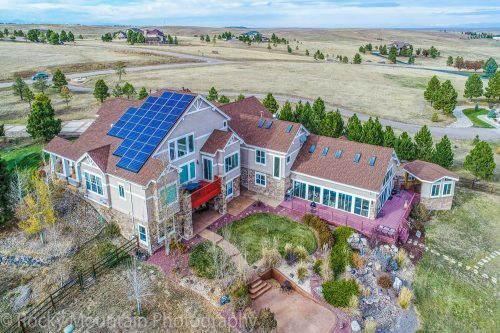 Rocky Mountain Photography uses state of the art drones capable of shooting in 4k and high resolution, meaning that your property will look the best it possibly can, translating into more interested buyers contacting you. 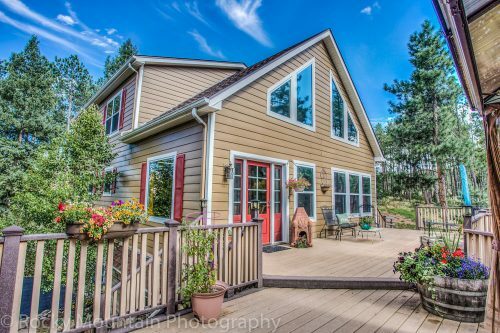 HDR Photography is a specialized method of photography where we combine multiple images from a range of exposure levels (dark, neutral, bright) into one single image. 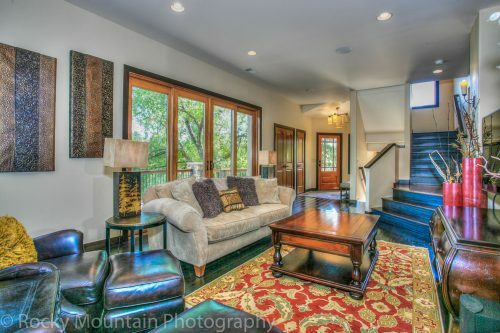 Try Rocky Mountain’s HDR Photography service today and experience the difference for yourself! 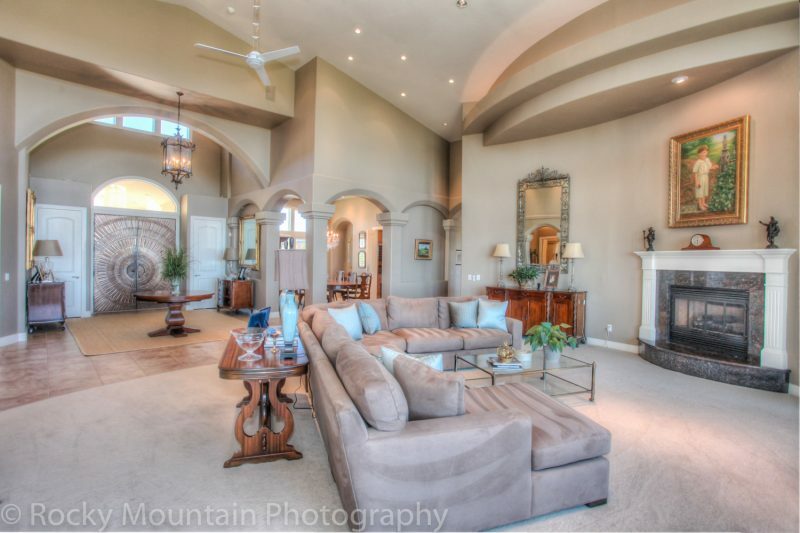 Many homes do not have even lighting throughout their interior, and HDR Interior Photography can capture the images you’re looking for that most accurately portray the features inside. 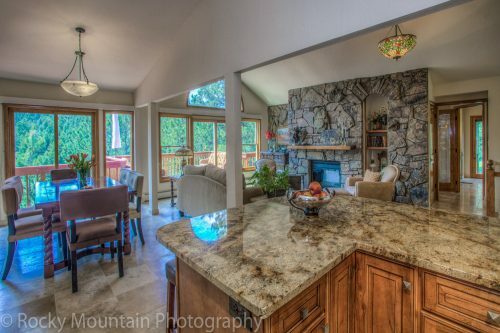 One of the best things about HDR Interior Photography is the ability of the process to balance the varying exposure levels throughout the interior so the extremely bright or dark areas on the image will not be shown. Try our HDR Interior Photography service today! 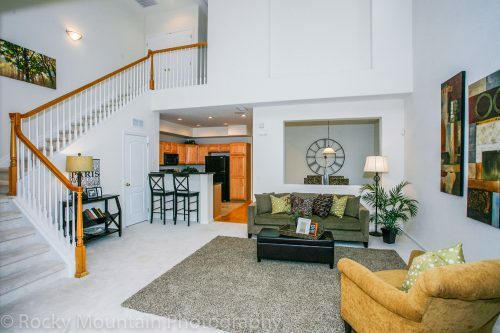 For photographs that need to have a neutral color palette or a less enhanced final image, standard photography will be the best method to capture that. 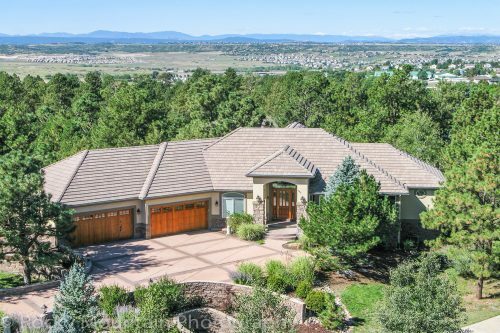 As the Rocky Mountain Standard Photography requires less photography and processing time to create the final images, it is a more cost effective option if that is an important decision point for you. 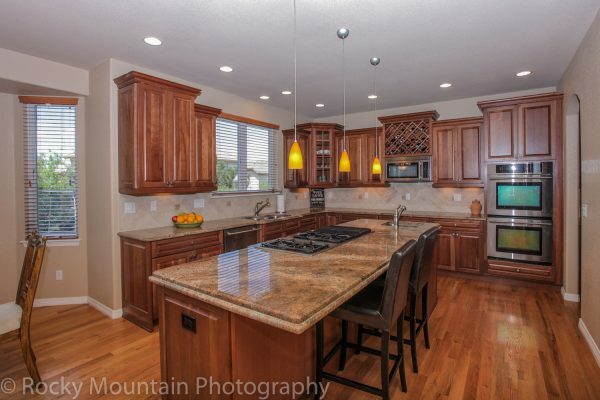 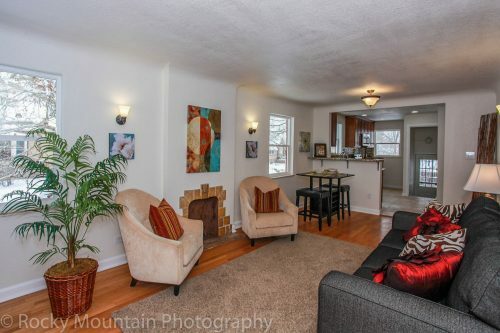 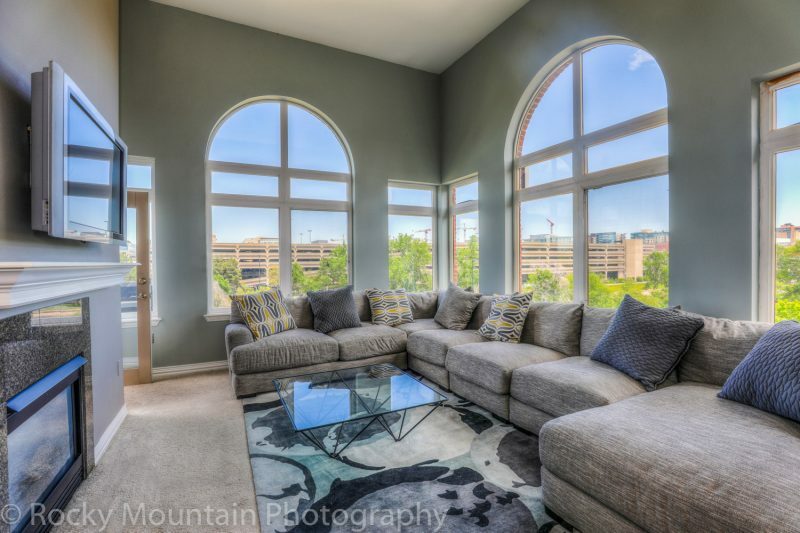 Rocky Mountain Standard Interior Photography is an excellent choice for properties that have a neutral interior, with even lighting throughout that would not be greatly enhanced by an HDR method. 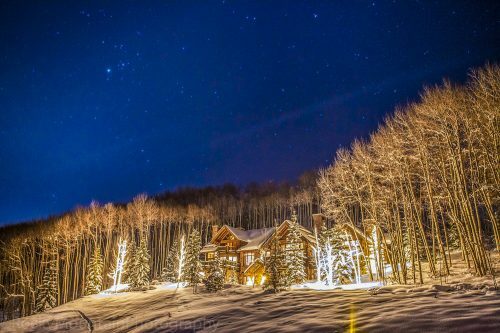 As this method of photography takes significantly less time to capture and process the images, it’s a much better choice if your budget is a factor in the choice of the photography method. 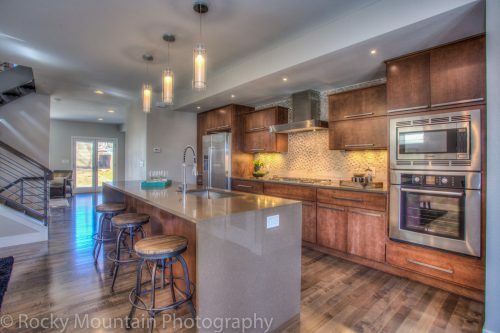 Try our Rocky Mountain Standard Photography service today and see the quality of our work for yourself! 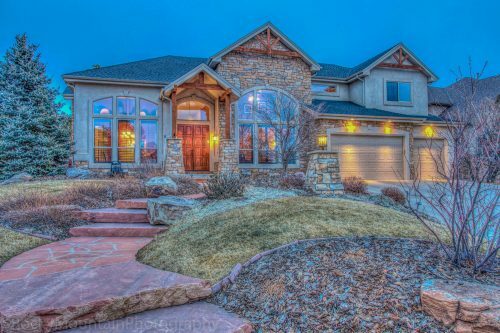 Twilight photography is a very specialized method that captures your property in a stunning, unique way.